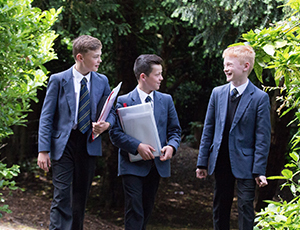 Birkdale provides a strong academic education through outstanding individualised teaching, which inspires all pupils to achieve their personal best. 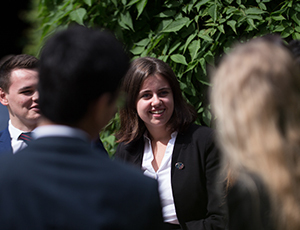 It offers a well-rounded education enabling pupils to pursue a wide range of interests, equipping them with skills and values to live a successful, fruitful and fulfilling life. Underpinned by strong Christian values, everyone is treated with care and respect. You can request a printed version of Birkdale School 2018 prospectus. We will be forever indebted to Birkdale for guiding our son to achieving his potential and nurturing his intellectual curiosity. 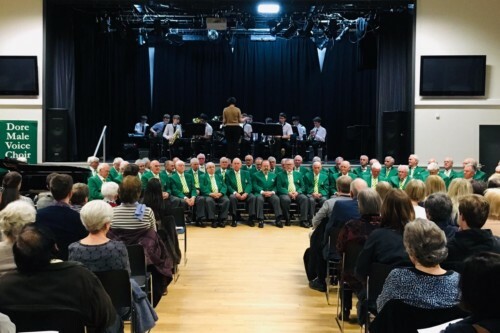 He has thoroughly enjoyed the opportunities to participate in a variety of clubs, trips, societies and sports. The excellent teachers have been the key driving force in his success and their advice has always been invaluable. His GCSE results were way beyond our expectations. 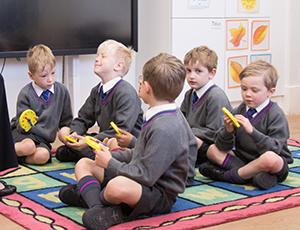 Birkdale is able to bring out the best in each of our two boys with the ability to flexibly teach and engage with them as individuals. 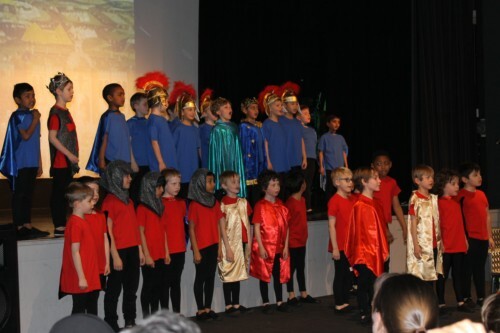 The school offers a rounded curriculum including traditional subjects (Maths, English, Science) complemented by a wide variety of sporting, music and drama activities. Both of our boys are flourishing in a number of areas - something I could not envisage in any other school. My son started PP1 in September and has settled in so well; he runs into school every morning, very excited to see his teachers and his new friends. I have noticed such a difference in him in the short time he has been with you, he’s much more grown up, better behaved and has learned so much already. I run a nursery so know how hard it is to provide an outstanding setting and in my opinion you are doing just that!